Aden – Yemeni government sources have revealed that around 30 figures from the Yemeni southern leaders objected over the southern transitional council – rejected by the legit Yemeni government. 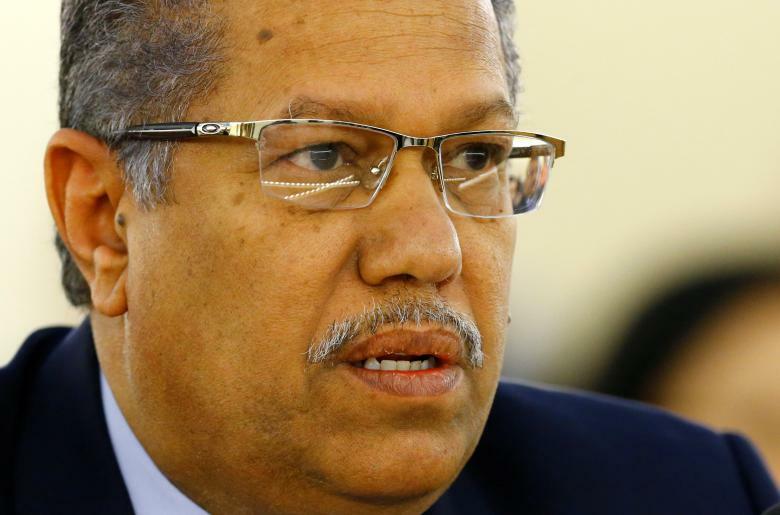 Prime Minister Ahmed Obeid bin Daghr said that there is a national accord made by the Yemeni people and sponsored by fraternal countries and the international community. Daghr warned that if the agreed-upon federal Yemeni state project fails or if the legality was replaced by an illegal authority then this might change the track of events and war in the country for the enemy’s favor and would shake the balance of power on regional and local levels. Moreover, the Cooperation Council for the Arab States of the Gulf (GCC) renewed its stances towards the unity and sovereignty of the Yemeni republic and the maintenance of stability and security. It also renewed support to UN efforts aiming to reach a peaceful solution for the Yemeni crisis based on the Gulf initiative, national dialogue outcomes and UN resolution 2216. GCC Secretary General Abdullatif al-Zayani asserted that GCC countries urge the Yemeni people to reject any calls for division and to back the legality in imposing the state’s power and sovereignty and restoring security and stability.